Have an old car seat you’re ready to toss or need to upgrade to a different style? 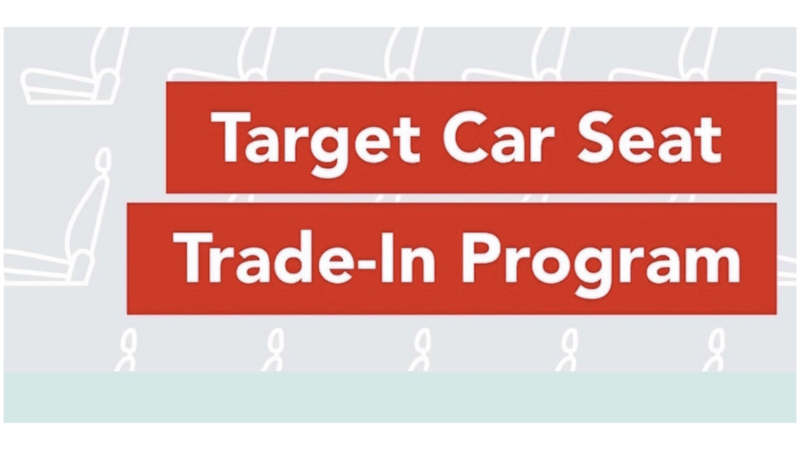 Mark your calendars for the Target Car Seat Trade-In Event starting April 22nd! You can bring in a used car seat to your local Target Guest Services and trade it in for a coupon good for 20% off any car seat, booster seat, car seat base, travel system or stroller valid in store or online. The event is valid through 5/4 and the 20% Off Coupon will be valid for a limited time.